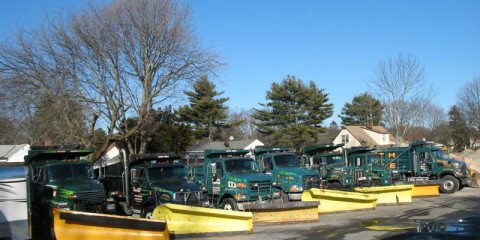 5th Avenue Paving › Serving Long Island for over 25 years. 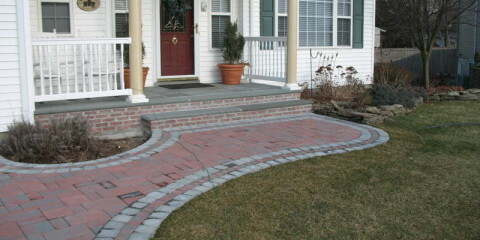 At Fifth Avenue Paving we take great pride in the outstanding hardscaping services we have provided Long Island for over 25 years. 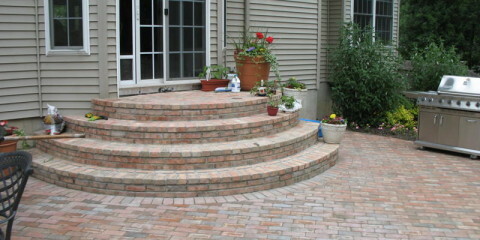 We are committed to the highest quality of service and craftsmanship, making every job we do our most important. Our insight and creativity allows us to customize your project to reflect your own personal lifestyle, while our exceptional skills enable us to enhance the value of your property. 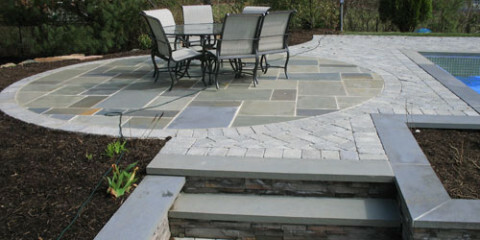 At Fifth Avenue Paving we take great pride in the outstanding hardscaping services we have provided Long Island for over 25 years.